• Support has been added for the EOS R.
Please note interface cable is required in order to update the WFT-E7 to Firmware Version 1.2.0 or later. Interface Cable                "IFC-150AB III" or "IFC-40AB III." Interface Cable                "IFC-150AB II" or "IFC-40AB II." The extracted folder contains the firmware (File name: WE700140.UPD, File size: 8,309,932 bytes) and instructions on the firmware update procedures (a PDF file in five languages: Japanese, English, French, Spanish, and Simplified Chinese). Q: Are the improvements from previous firmware versions included in Firmware Version 1.4.0? 1. 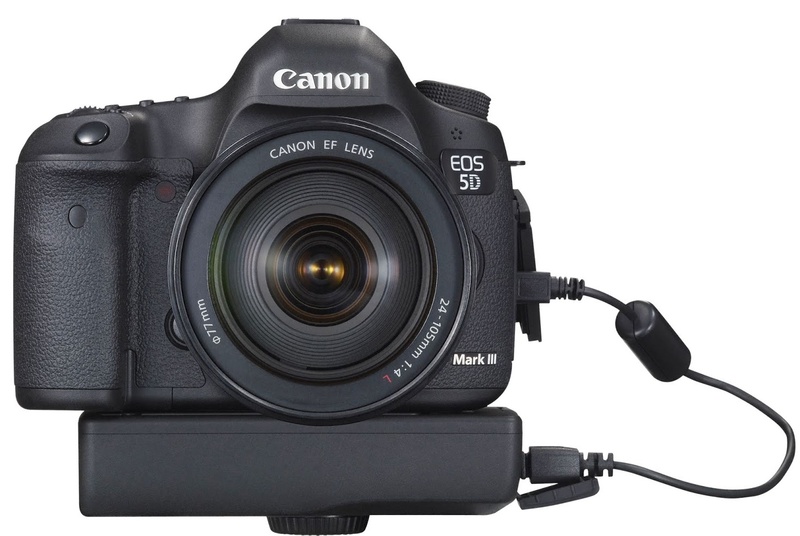 Support has been added for the EOS 5D Mark IV. 1. Fixes a phenomenon in which, when configuring WFT server communication settings users may not be able to properly log in to the server. 1. Support has been added for the EOS 5DS / EOS 5DS R.
1. Support has been added for the EOS 7D Mark II. 1. Fixes the rare issue of an error occurring during the transmission of images via Wireless LAN (FTP). 2. The reliability of USB data transfer has been improved between the Canon EOS 5D Mark III running firmware version 1.2.1 and the Canon Wireless File Transmitter WFT-E7 running firmware 1.0.4. For optimal performance be sure to update both devices to the latest firmware version.